and it arrived perfectly on time!). I love that you don't have to worry about stamps, envelopes or whether it will arrive on time and they're still totally cheaper than some of those elaborate singing-in-your-face cards you find at the store. The electronic cards are great too because they're as cheap as 99 cents, you have the same options of customization and the blank-just-because cards (as shown above) were some of my favorite designs. 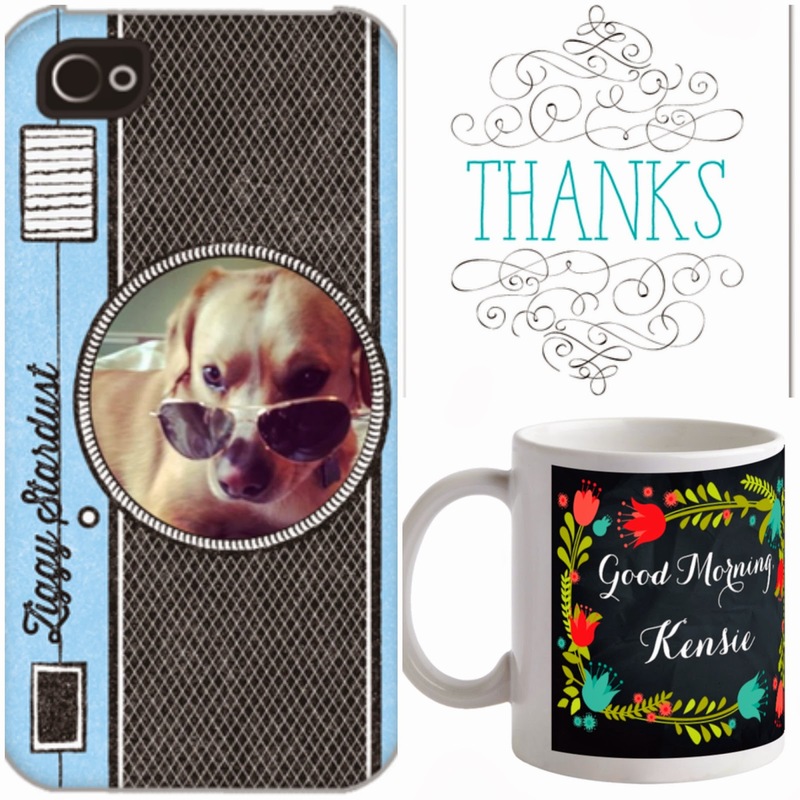 You can also customize gifts through Shutterfly like iPhone cases (I think I need that one with Ziggy on it..), coffee mugs, stationery and canvases sent directly to the recipient. So convenient. 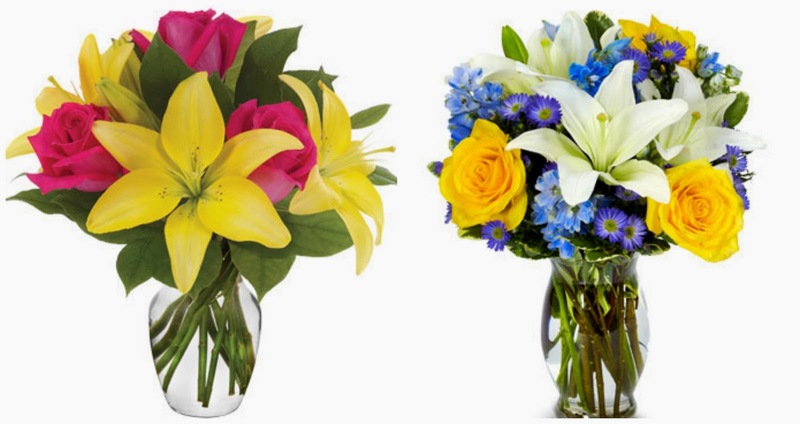 Fromyouflowers is a great way to get beautiful fresh flowers fast (they have same-day delivery). The site is easy to use and a little pricy, but the quality is great, you can add balloons or chocolate and there's a sale section. For quirky, original and sometimes just really weird gifts (my favorite kind), check out Fiverr. The talented and strange alike offer their services on this site for just five dollars. Some of the fun gift ideas offered include professional photographs of your message written in Scrabble letters, an original song written, sung and recorded about whatever you want, a photograph of your choice turned into a piece of art or goofy cartoon characters, a puppet rapping a song for you and so much more. So far I've ordered a custom business card design and it turned out beautifully (I'll share those another time). It was a great experience and you can't beat the price. Lastly, if you have a little time to prepare, pretend like you're there to celebrate the occasion by sending a party package. 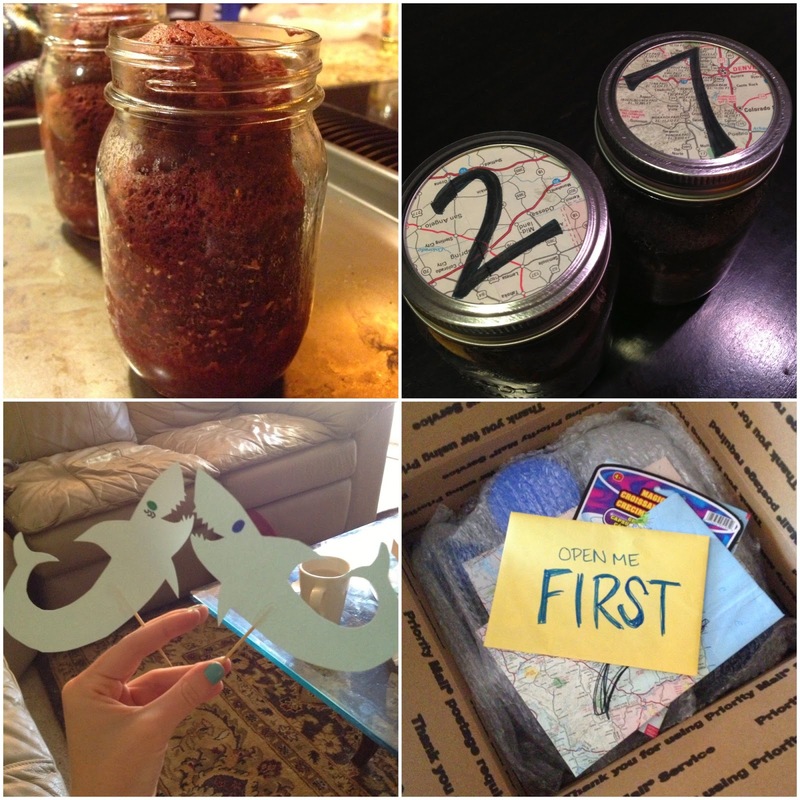 Once upon a time I baked birthday cake (from the box) in mason jars, created shark cake toppers and made envelopes out of old maps. I also included non-perishable icing, sprinkles, confetti, candles and lots of little notes because I'm obnoxious like that. Also, be sure to include a note on top that says "FaceTime me before opening any further!" that way you can sing "Happy Birthday." How do you send long distance love when you can't be there in person? Aww aren't you just the sweetest long distance lover? I'm THE worst at this. Give me your address and make me be better! i want an iphone case with zig on it! 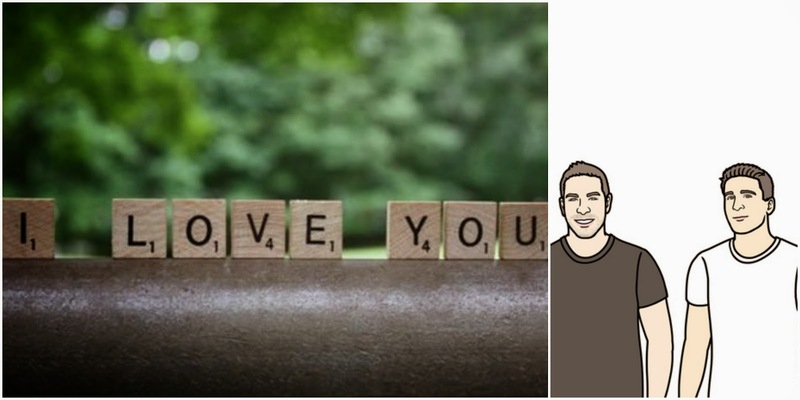 I think cards and letters can be an awesome way to let far-away loved ones know that you miss them! You are awesome. The Treat website saved me when I forgot to get my sister a gift for tomorrow!